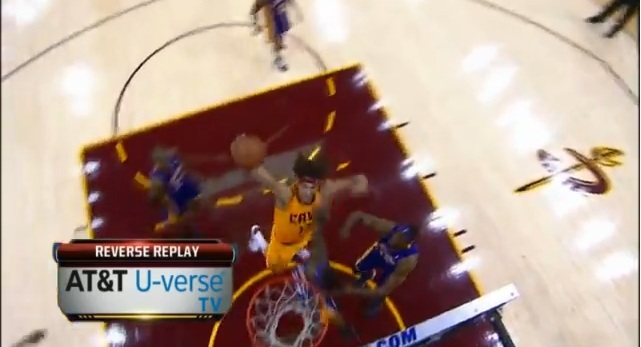 Disgusting dunk by Anderson Varejao, but I still can’t over that sorry defensive effort from a three-time DPOY. Absolutely unacceptable. Honorable mention to Jason Maxiell, who played like a total beast against the Nuggets (16 points, 6 blocks).